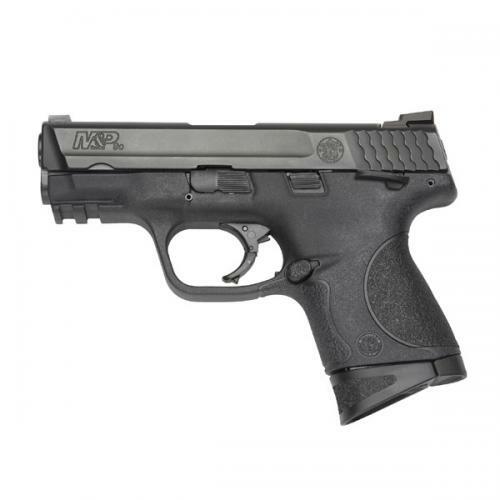 “These compact versions of our popular full size M&P pistols may be smaller but they still pack a full-sized punch. Durable and comfortable, they are capable of handling as many rounds as you are. Engineered with an attention to detail and superior ergonomics; built on high-strength polymer frame reinforced with a rigid stainless steel chassis. M&P pistols are the new standard in reliability when your job is to serve and protect and your life is on the line.